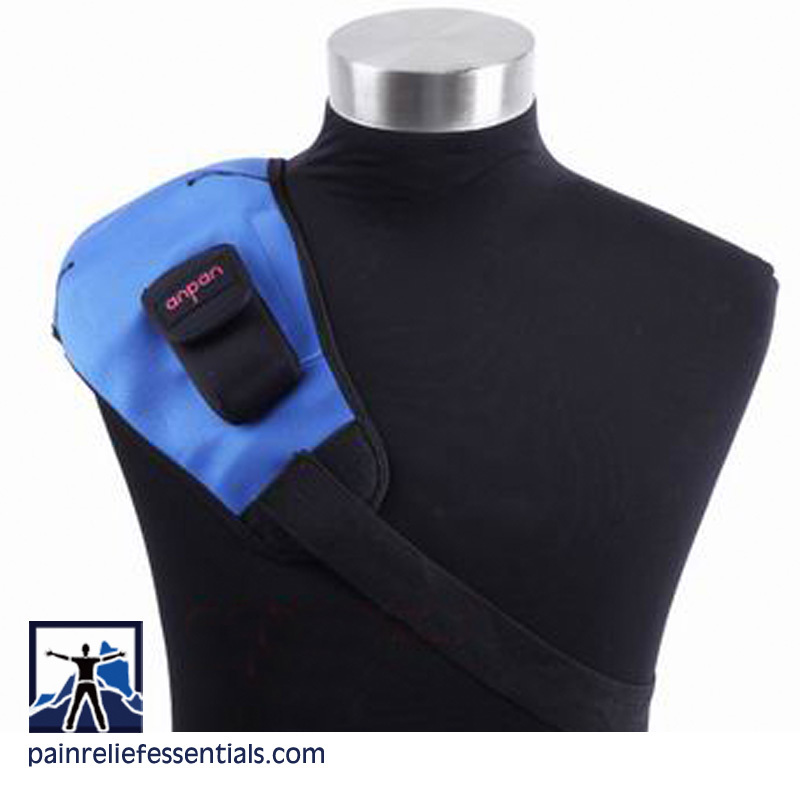 Are you looking for relief from pain in your left forearm and wrist? 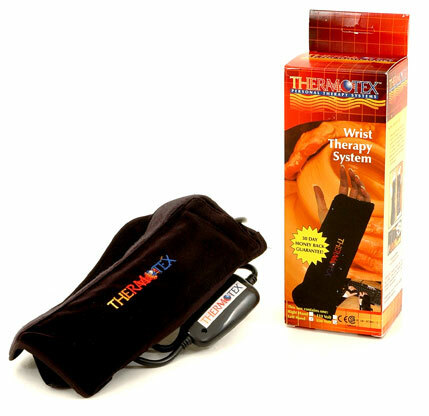 The left Thermotex Wrist Infrared Heating Pad is one of the fastest non-invasive pain relieving treatments available. 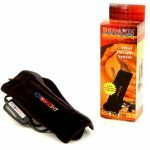 The left Thermotex Wrist Infrared Heating Pad uses deep, soothing heat (by delivering thermal energy by FAR infrared), that enters your pain-filled wrist and forearm and becomes an effective pain relieving treatment. When you use infrared thermal energy, your body tissues absorb the therapeutic heat which gently and safely heats the area. This increases your blood circulation in the area where you apply the infrared heat. You body reacts to this increase in temperature by naturally trying to maintain homeostasis – a condition where the state of equilibrium is maintained for a balanced environment. In a reaction to the infrared treatment, your body rapidly responds by increasing the flow of blood to the area. This natural and safe response can make the reliance on expensive and sometimes harmful pain medications, or sometimes even surgery, unnecessary. You will find that your wrist will receive a much-appreciated reprieve with this simple to use deep heat. Because your wrist must function properly for daily, successful living, the left Thermotex Wrist Infrared Heating Pad is optimal for conditions such as carpal tunnel syndrome on the left wrist. What makes infrared radiation work? To better understand Infrared (“IR”) heat first requires an understanding of radiant heat. Also referred to as infrared energy, radiant heat is simply a form of energy which heats objects such as your wrist and forearm through a process called conversion. It does this without heating the air between the heat source and the wrist. Essentially, the heat is able to penetrate into and below the skin rather than just heating the skins surface – providing a deep heat and helping you to find quick relief from pain. 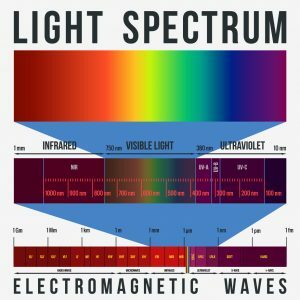 Technically, Infrared is the emission of energy made up by electromagnetic waves in the portion of the spectrum just beyond the limit of the red portion of the visible spectrum. 5.6 – 1000 microns = Far or long wave infrared (FIR). Thermotex products emit about one-third of its output in the MIR band width from 2 – 5.6 microns, for deeper penetration, with the balance of output in the FIR band, from 5.6 – 25 microns with that part of the output spread evenly around the 9.4 micron pivot point of peak human output. This distribution maximizes the higher penetration of the middle-band waves and combines them with the far infrared waves that produce a resonant absorption amplification of healthy tissue output. 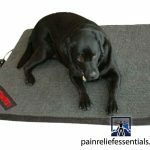 Because of its pain-relieving success, we keep this popular therapy system in stock in our Blaine warehouse. We mail it to United States addresses by Free Shipping with USPS Priority Mail so you can normally expect delivery (and ultimate comfort) within 3 days…at the lowest price available. Designed specifically for the left wrist and hand, the left Thermotex Wrist Infrared Heating Pad wraps around your wrist and hand. It uses only 8 watts of electricity though one single 2″x 8″ infrared insert. Drug-free, effective and non-invasive relief. Manufacturer warranty: one year on parts and labor. 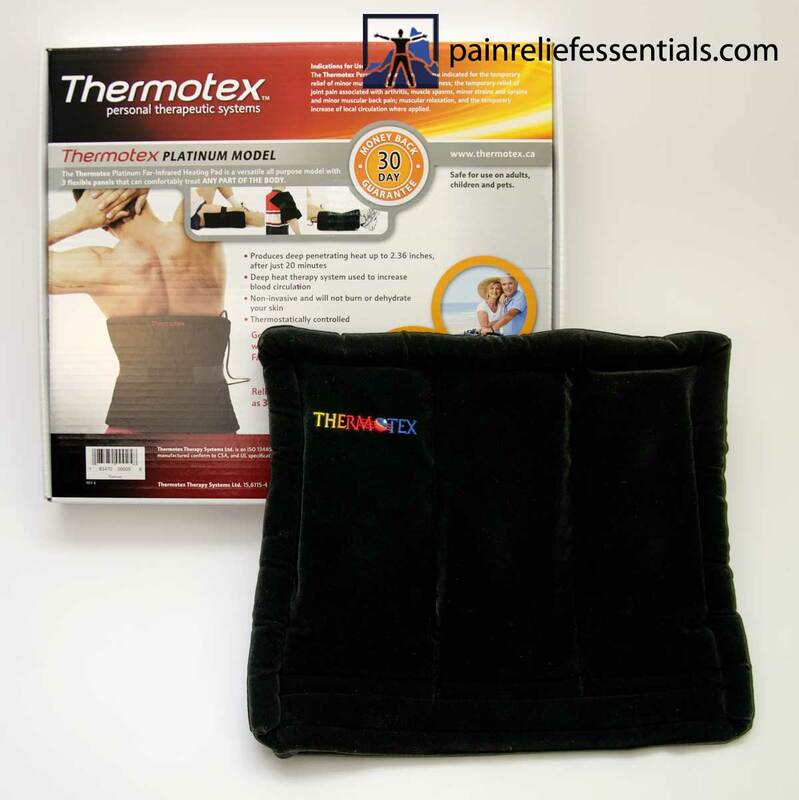 Sorry, the Thermotex Wrist infrared heating pad is not eligible for discount coupons. By absorbing infrared thermal energy, your body tissues are safely and gently heated which increases your blood flow within the area where the infrared heat is applied. Your body’s natural response to this temperature increase is to try to maintain a condition of homeostasis—a balanced environment or state of equilibrium throughout the body. Your body responds to the infrared treatment with a rapid increase in blood flow to the area. We keep this popular and well-priced item in stock in our Blaine warehouse and mail it to United States addresses by USPS Priority Mail. You can normally expect delivery within 3 days.